Whilst perusing your mystery belts I have found one I can actually solve! 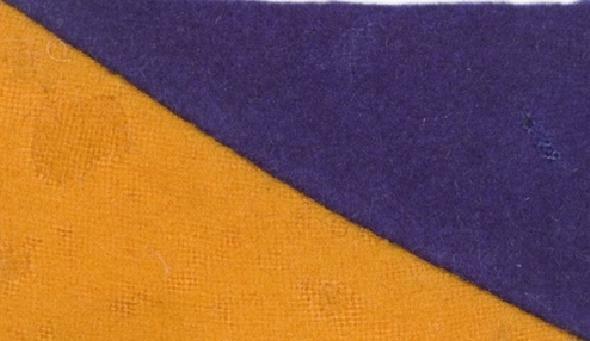 Blue/Red/Purple with 2 thin yellow stripes. 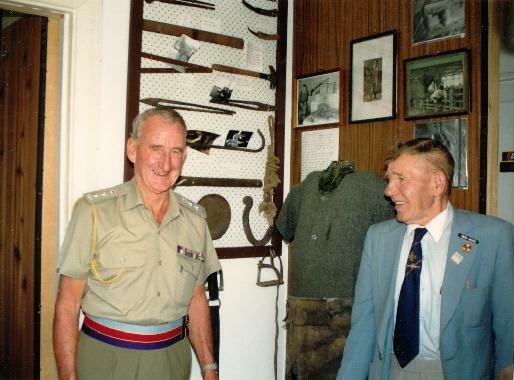 The December 2010 belt was designed and manufactured for A Sqn 8/13th Victorian Mounted Rifles (RAAC Aussie Army) in the late 1970's or very early 1980's before I joined VMR. I was a soldier with VMR from 1981 to 1987 and personally took on the project to redesign and submit the new design to Army Ceremonial for approval. 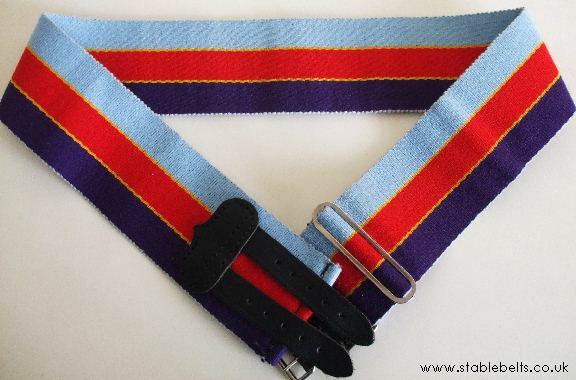 The VMR Stable belt was intended to display the 5 colours from the 3 colour patches worn by the ancestor units: 8th Indi Light Horse Regiment (Light Blue/Yellow), 13th Gippsland Light Horse Regiment (White/Red), and the 20th Victorian Mounted Rifles (Purple/Yellow). The VMR was a Regiment until the 1976 reorganisation of the Aussie Army following the Vietnam War. In 1976 VMR became an independent Squadron. 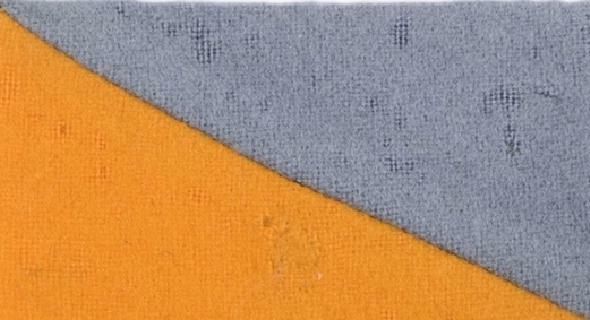 Keep in mind the colour shades varied with colour patches as there were never any precise orders on shade. 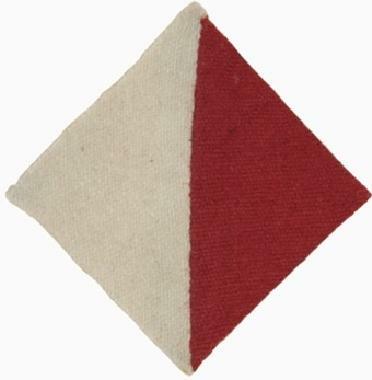 Orders simply stated colours like Red, Light Blue, Navy, Yellow, Green so that in the manufacture of colour patches which in WW1 was purchased locally at a regimental level so you can imagine the variations. 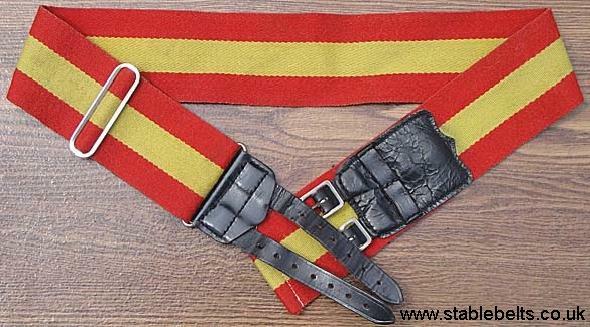 Amongst the changes I incorporated in the new stable belt was the inclusion of a white stripe and with the help of the unit Chief Clerk submitted the application to Army Ceremonial in around 1984/85 and it later was approved. I transferred to another unit (4/19th Prince of Wales's Light horse Regiment) soon after due to relocating to Melbourne for my civilian occupation so never got to acquire one of the new belts for myself (sadly). I hope to acquire one of these belts and will send a photo when I do. Is the belt in the photo for sale? In 1992 8/13th VMR was absorbed into 4/19th PWLH Regt and since then no longer appears on the Order of Battle. The belt in the photo is identical to a belt I was provided with to assist me redesign the belt. At the time, there did not seem to be anyone in the unit with the time and the inclination to redesign the belt so I took on the job myself, partly motivated by my desire to wear a distinctly VMR stable belt, a unit with a very proud history of service in the Boer War, First World War and Second World War, including the Battle of the Nek on Gallipoli 100 years ago.